From delivery and showrooms to estimators and more, when the opportunity is available we like to go the extra mile. Give us a call or stop by one of our locations to learn how we can help you out on your next project. Our seasoned staff have the extensive practice and training to work with every type of customer, from homeowners overseeing their own projects to skilled builders. New & Improved! 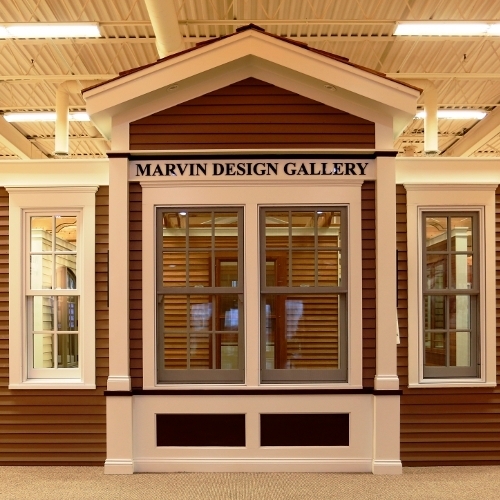 Visit our new showroom to find the finishing touches you need for your project! 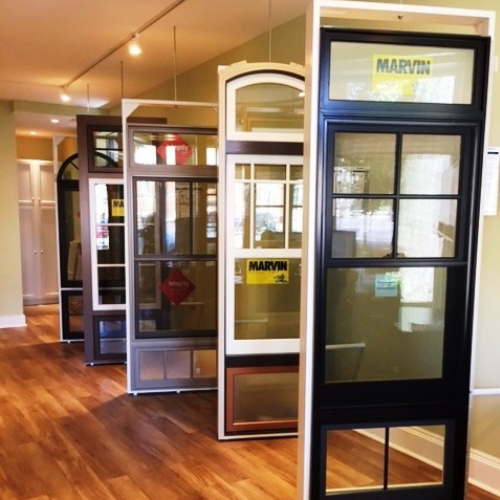 Doors, windows, trim and mouldings all on display! 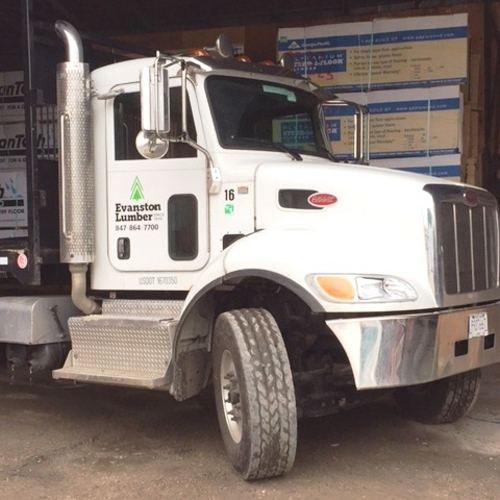 At Evanston Lumber our team of knowledgeable professionals is dedicated to providing exceptional value to our customers. 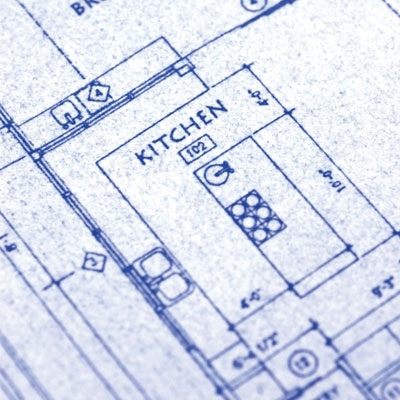 Our estimators strive to turn around complete, precise estimates within one week of receiving a blueprint.